No adventure in chess is complete without deploying a King's Gambit sometime in your career. No adventure in chess is complete without deploying a King's Gambit sometime in your career; the history of which is almost as old as the modern game itself. It was first analyzed in Giulio Polerio's sixteenth-century manuscript, reached its zenith in the nineteenth-century when it was almost de riguer, had a brief renaissance during the 1960s thanks to Boris Spassky and David Bronstein, only now becoming unfashionable due to defensive techniques. 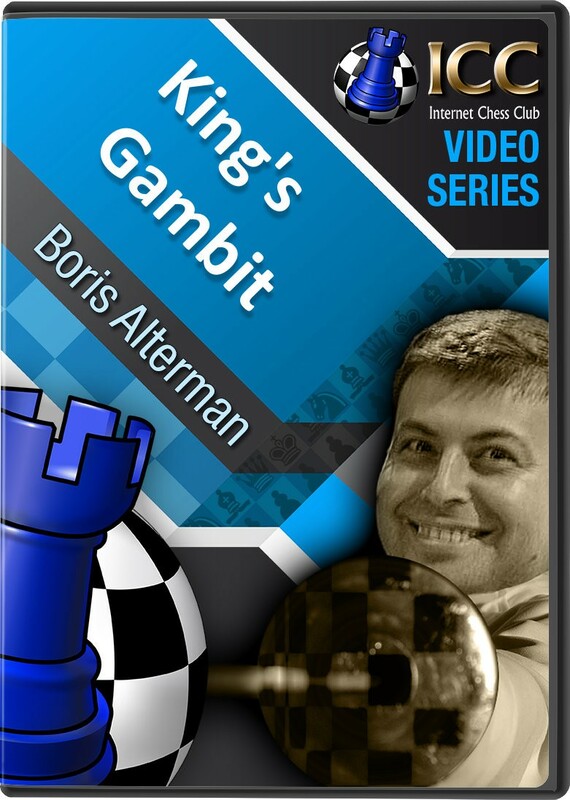 But now, in this Gambit Guide series for ICC, Israeli GM Boris Alterman shows that this romantic of openings can still pack a hefty punch even today for those looking for a surprise weapon at club and tournament level.